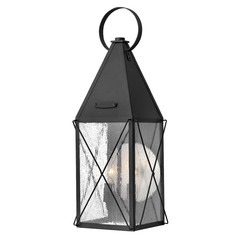 Your outdoor space need not only be bright during daytime. 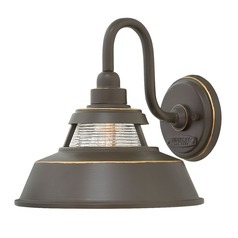 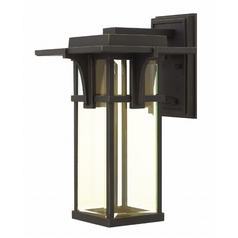 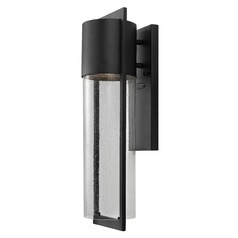 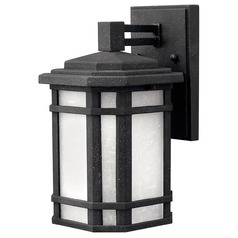 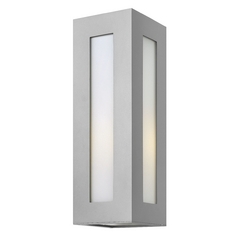 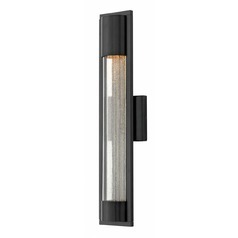 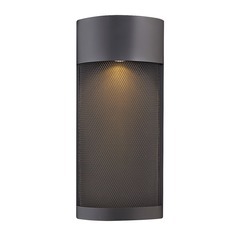 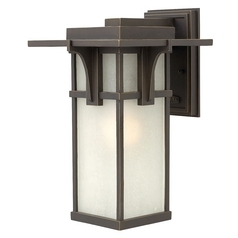 Light up your al fresco areas with outdoor wall lights from Hinkley Lighting. 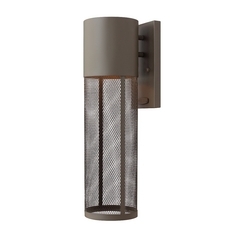 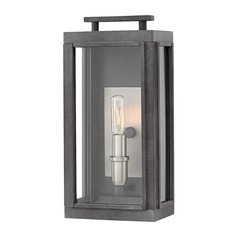 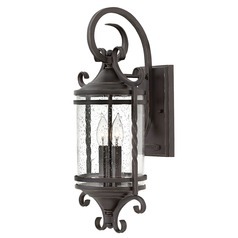 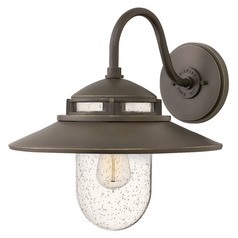 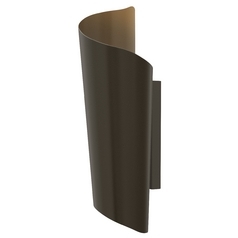 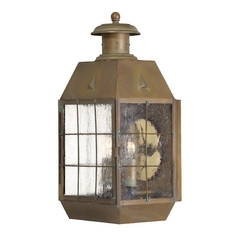 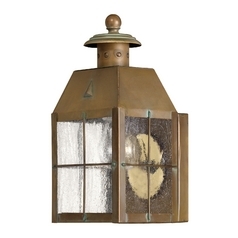 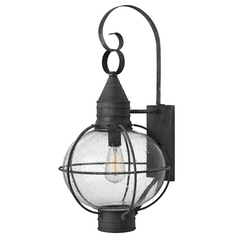 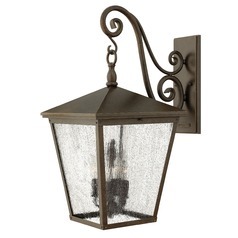 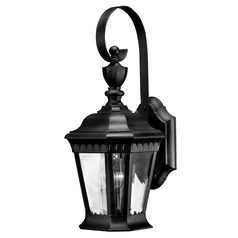 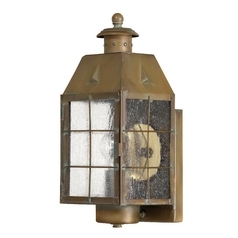 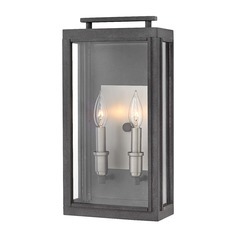 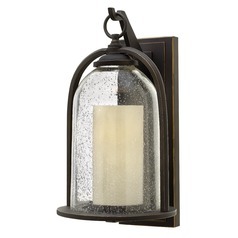 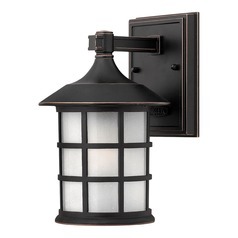 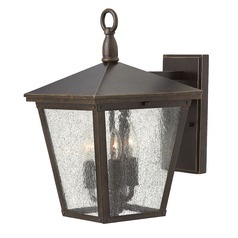 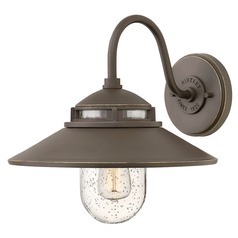 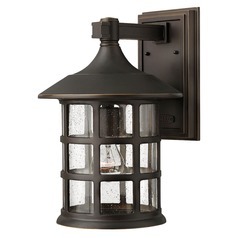 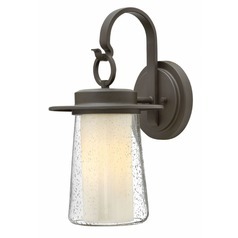 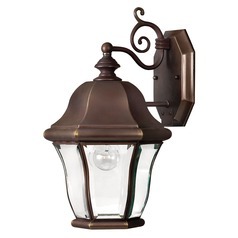 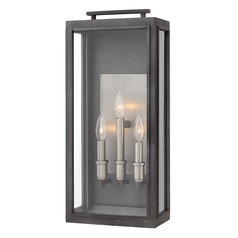 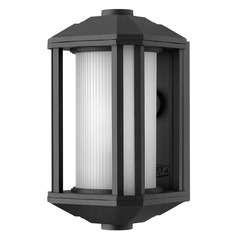 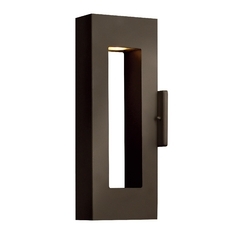 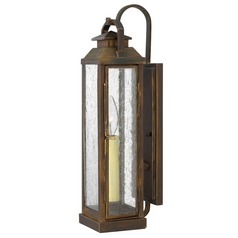 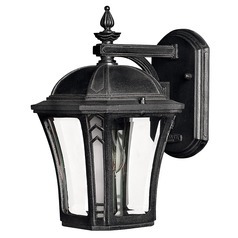 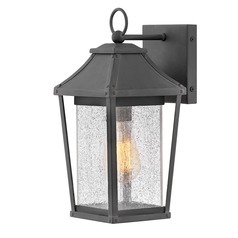 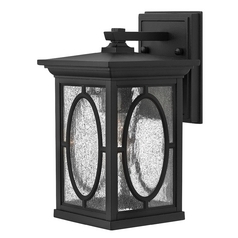 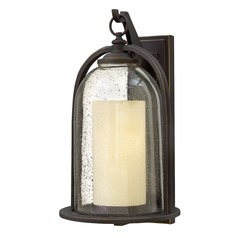 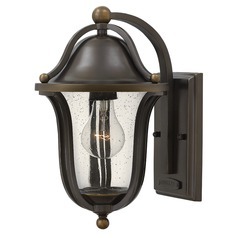 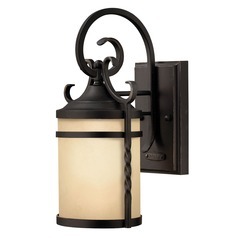 A fusion of style and function, our wall lamps and sconces add a warm glow to your porch. 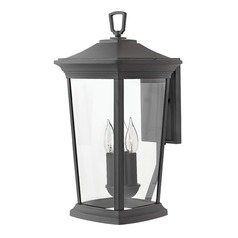 Now, you can entertain guests even as dusk draws near. 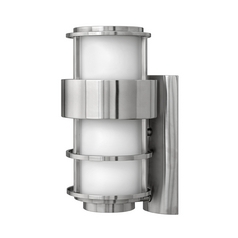 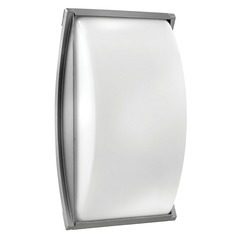 Our outdoor wall lights work even during the rainy or wet season, not only giving light but also style. 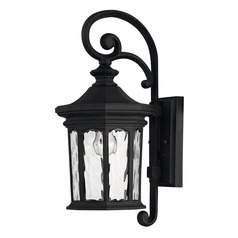 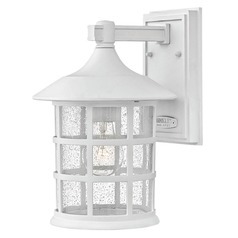 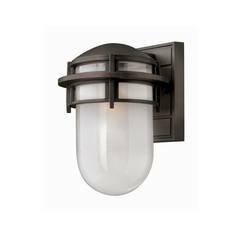 With a myriad of designs and styles to choose from, your wall sconce can match the style of your gazebo or patio. 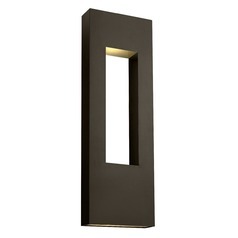 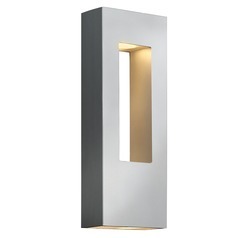 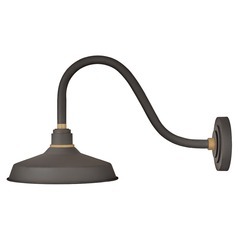 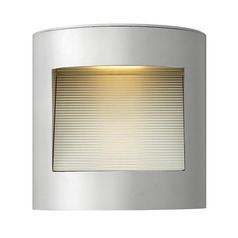 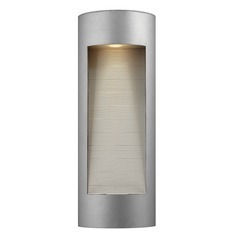 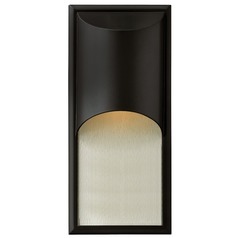 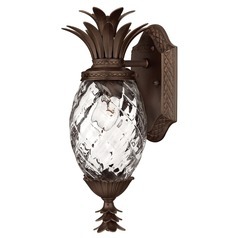 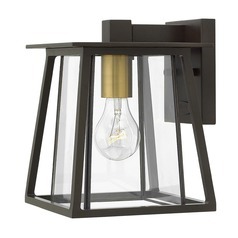 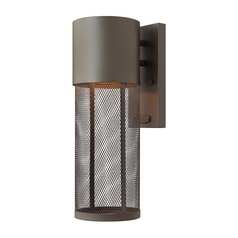 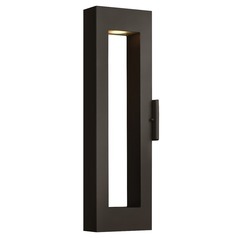 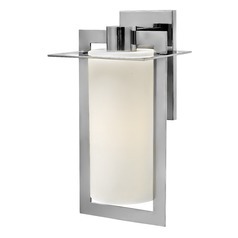 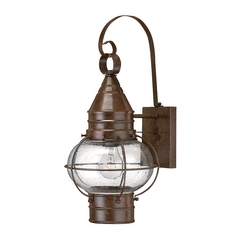 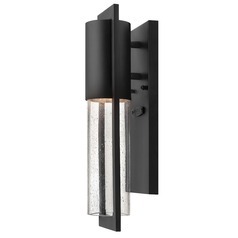 Opt for a modern or transitional wall light if your patio is a bit trendy or quirky. 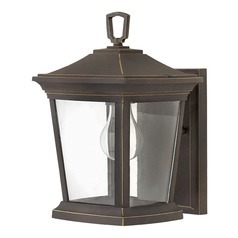 For a classic gazebo, choose a traditional lighting piece to fit its design. 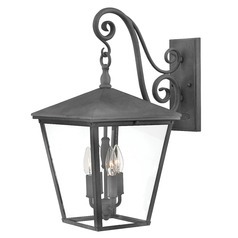 You can also take your pick from the various finishes, such as iron, white, and brass, which our outdoor wall lights come in.